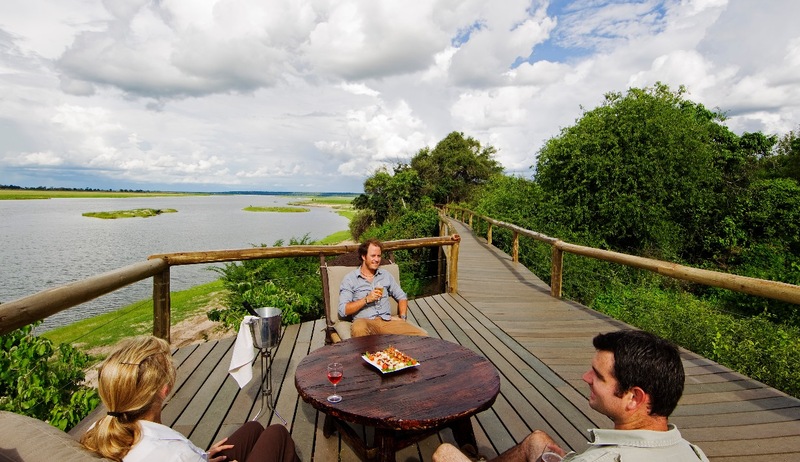 A fantastic Botswanan wildlife adventure, taking in four different locations all with their distinct qualities, Start in Chobe River Front, and then head to Linyanti Concessions, Okavango Delta and Nxai Pan National Park. 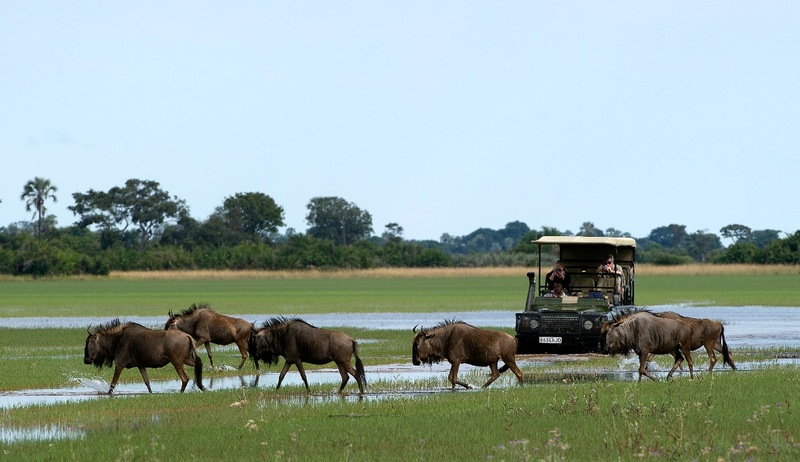 You will be picked up from Kasane airport and transferred to Chobe game lodge. 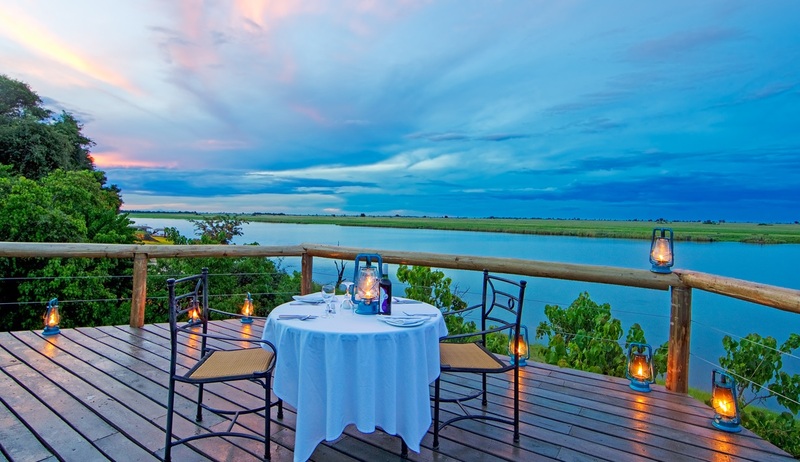 The Chobe Riverfront is home to the largest density of African elephants in the world. Travel here during winter and you’ll see them drinking at the riverbanks and socialising out on the floodplains. Thanks to its ease of access from Victoria Falls, the Chobe Riverfront is the busiest part of Botswana, but it more than makes up for this with quality game viewing: giant elephant bulls strolling up next to your vehicle or wading through rivers, hippos and buffaloes crowding you out on the floodplains, prides of lions stalking antelopes by the water’s edge - it will leave you alone with your thoughts while the classic red sunsets melt over the river to a soundtrack of whistling fish eagles. 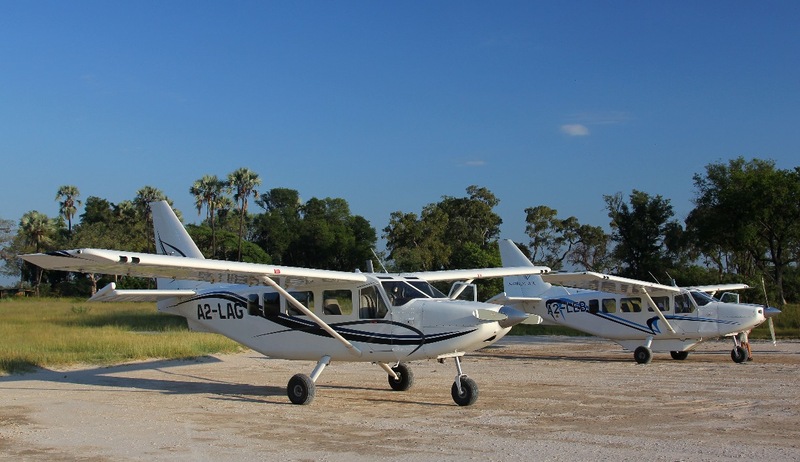 After your included internal flight to Kwando airstrip, you will arrive at Lagoon camp, Linyanti. 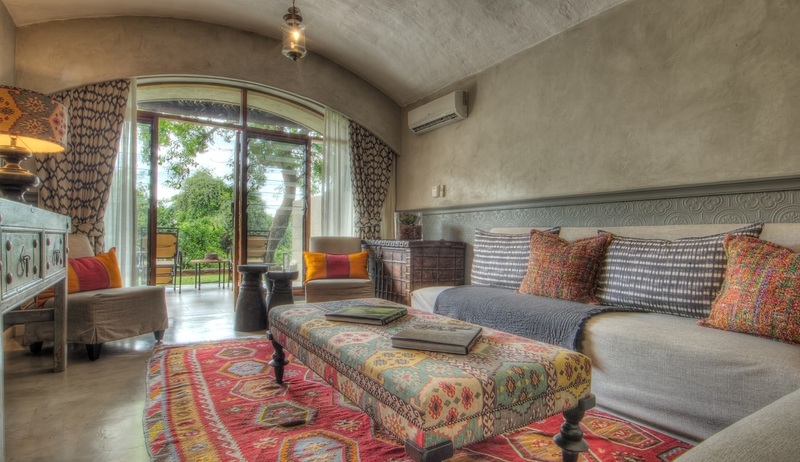 The Linyanti is a safari addict’s bush nirvana. One of the most remote and exclusive pockets of Botswana, this pristine wilderness is what great game viewing and wildlife documentaries are made of. Only private concessions are on offer here, where the rules are flexible and the crowds can’t go. The Linyanti is not just for ticking off the big game; it also has a knack for delivering lesser-spotted bucket list items, whether it’s a rare bush pig or that long-searched-for wild dog. If Botswana puts a heavy emphasis on preserving the wild and taking only a handful of people into the bush, then the Linyanti is where this concept is taken to the extreme. Next a flight from Kwando airstrip to Kwara is included, destination, Little Kwara camp. 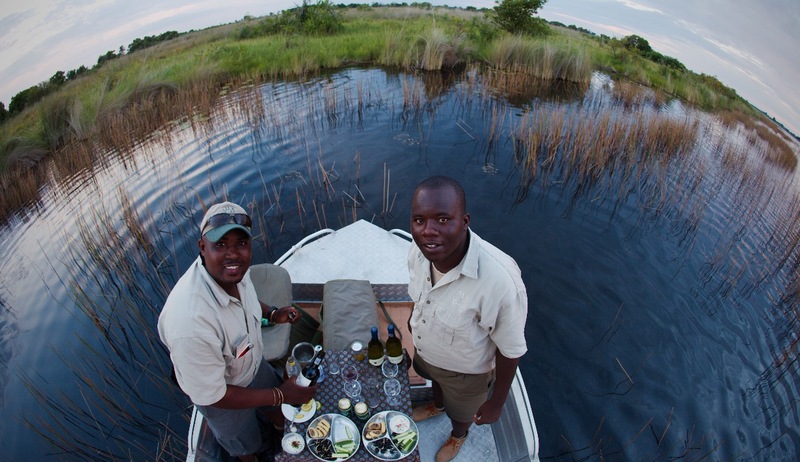 The Okavango Delta is where the wild things are: an immense, waterlogged oasis alive with elephants and birdlife, adrift in the middle of Kalahari sands. During winter in the Kalahari, when the sun has baked the earth bare and turned the desert its driest, water fills the Okavango; transforming the floodplains into a Noah’s Ark of African wildlife: as the water brings life to the delta, its local residents shape and recreate it. The Okavango has many faces, which change throughout the year, prompted by that most unpredictable phenomenon of all: the weather. Water levels rise and drop, expanding and shrinking islands, while animals move where the life is easiest and the grass greenest. In a few days, a sandy road driven by vehicle can become a waterway of unknowable depth, prompting a safari by boat instead. After landing at Nxai airstrip, you will be taken to Nxai pan camp, to continue your amazing journey. Modestly sized and largely under-visited, Nxai Pan is one of Botswana’s best-kept secrets for a desert safari. 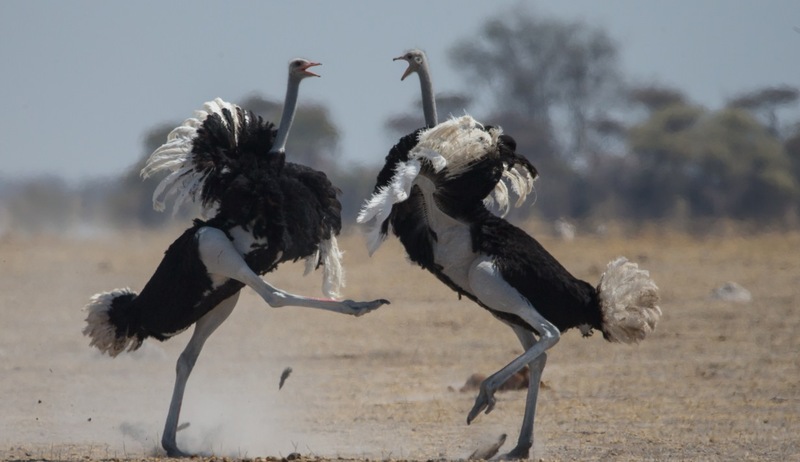 The action takes place around Nxai Pan itself and the park’s two waterholes, which keep wildlife in the area year-round. In Nxai Pan the landscape is dominated by short, yellow grasses, which turn green with the summer rains, worn down to white soil where zebras have made paths across the pan. 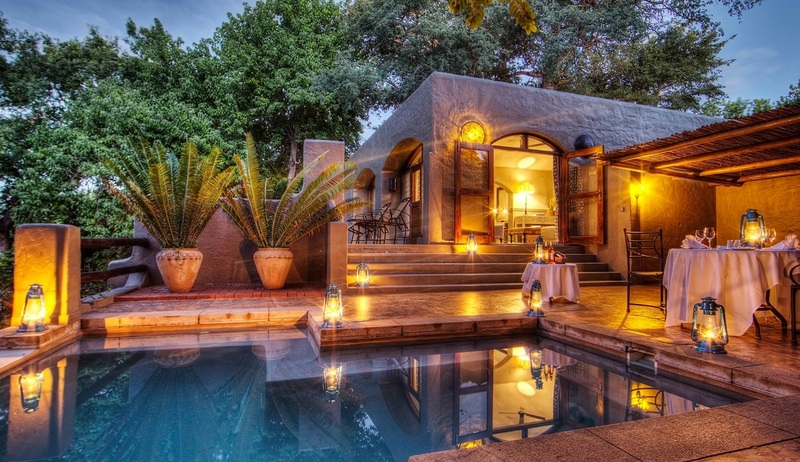 Much of Nxai Pan can be explored in a day, however the real reason to visit is to take a slower pace and watch the waterholes as the wildlife arrives to drink. If you’re lucky, your patience might pay off as a hungry cheetah charges a thirsty springbok, sending a shower of dust over the waterhole. Once the summer rains arrive, Nxai Pan’s dust is washed away and the landscape turns bright and vivid, with hundreds of wildflowers providing the backdrop for the increased predator and prey interactions of the rainy season. 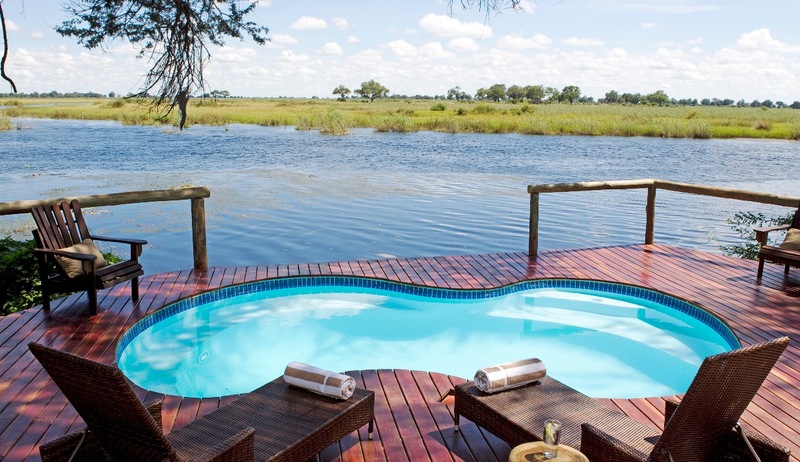 Lagoon Camp is situated in the Kwando Reserve, a huge private reserve covering 2,300km². Most of its western side is dense mopane forest but along the Kwando River is a band of lush riverine forest, interspersed with open plains. The area attracts superb big game, especially during Botswana's dry season when elephants seem to be everywhere. Lagoon Camp has 8 tents, 1 of which is a family room, comfortably appointed twin-bedded one double safari style tents overlooking the lagoon. 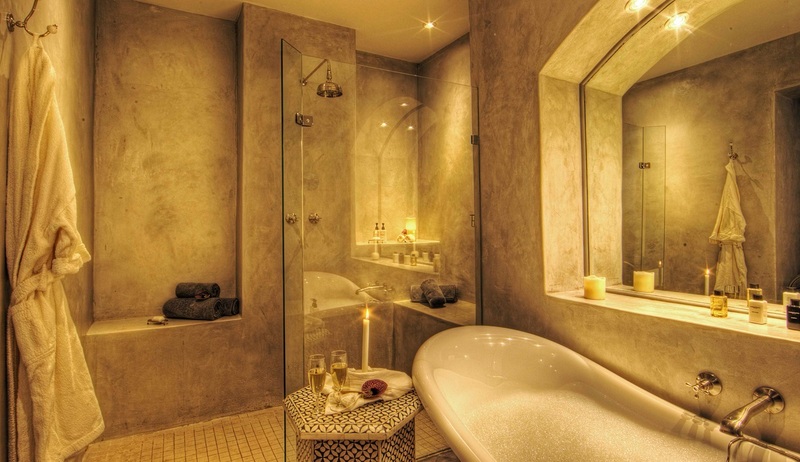 The tents have en-suite facilities, his and hers basins, flush toilet and a spacious inside bath tub and inside & outside showers. 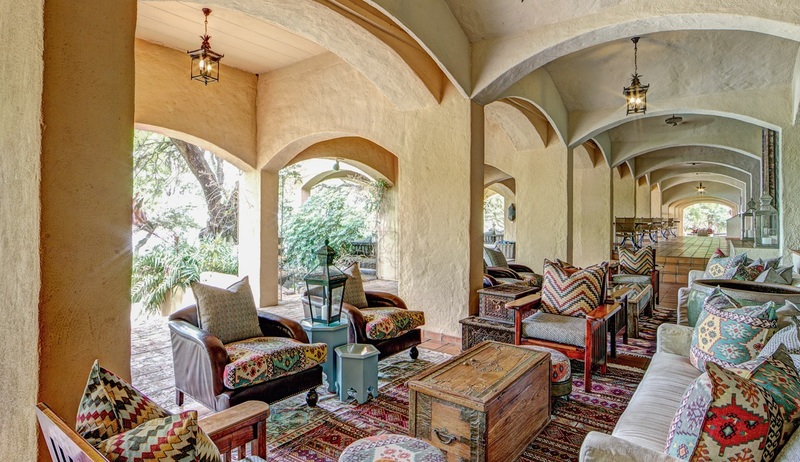 The camp has a plunge pool, lounge, bar, gift shop and dining room with a shady area overlooking both the lagoon and is a favoured spot where elephants come to drink and also have a raised library that overlooks the lagoon. 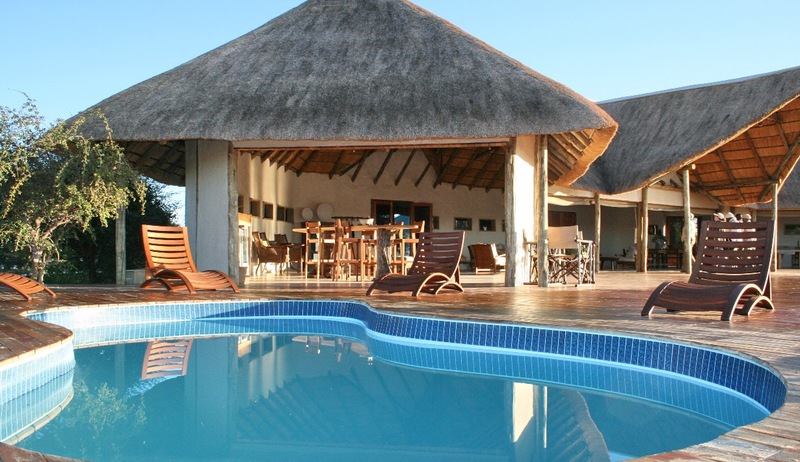 At Lagoon Camp the activities concentrate around open vehicle game drives and boat cruises. A special feature of Lagoon Camp is the riverboat experience. The flow of the river enables the boat - a double decker - to drift with the flow in silence - perfect for bird watching and game viewing. 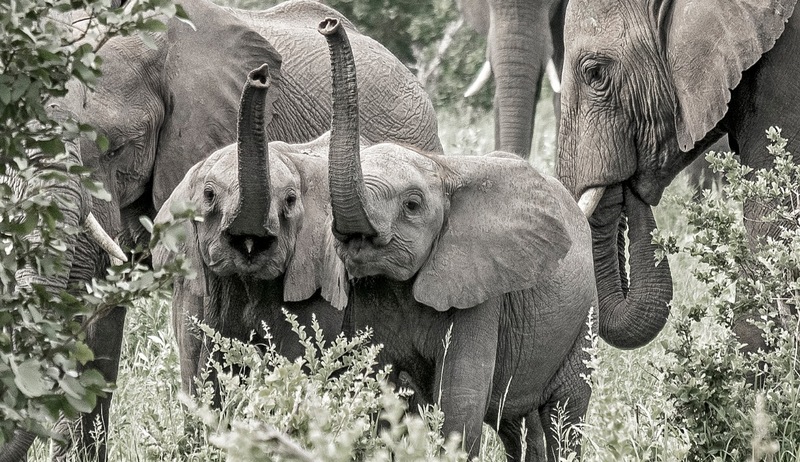 Game walks are on offer but are at the guides' discretion due to the concentrations of elephant. Lagoon Camp offers off road and night game drives, offering guests to see the fascinating nocturnal wildlife in the area. 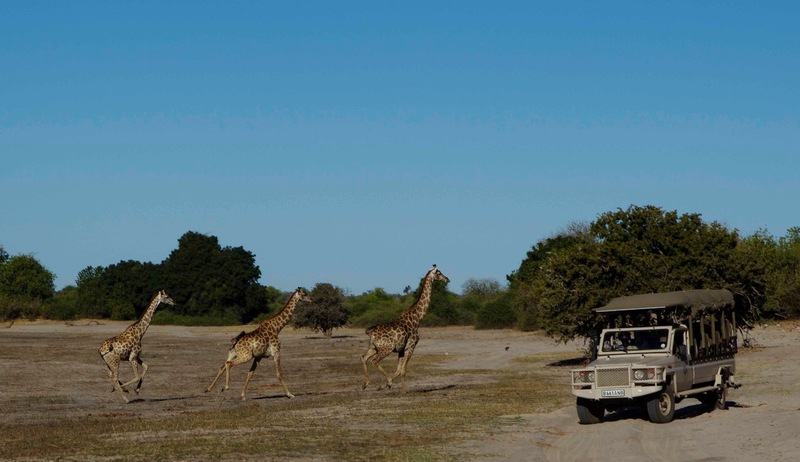 Please note that Kwando Safaris game drive vehicles do not have an overhead canopy. 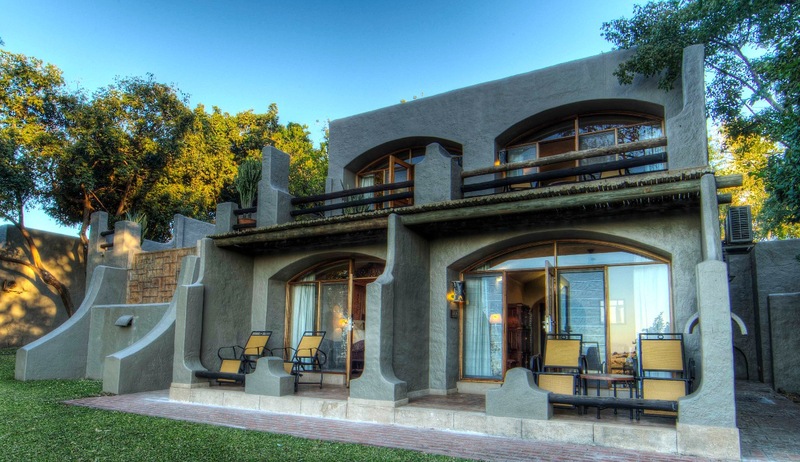 Kwando Safaris believe this is to their clients’ advantage for optimal photographic and game viewing opportunities. Please note that this may not be suitable for some clients due to exposure to the elements. Little Kwara Camp is situated within the Kwara private reserve which shares a common boundary with Moremi Game Reserve. 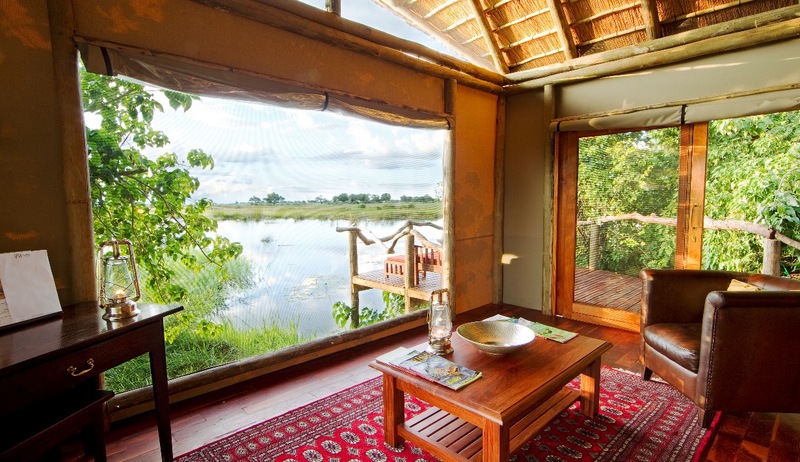 The camp has a picturesque setting overlooking the permanent waters of the Okavango Delta in the distance. Little Kwara Camp has only five tents and therefore offers an intimate wilderness experience. 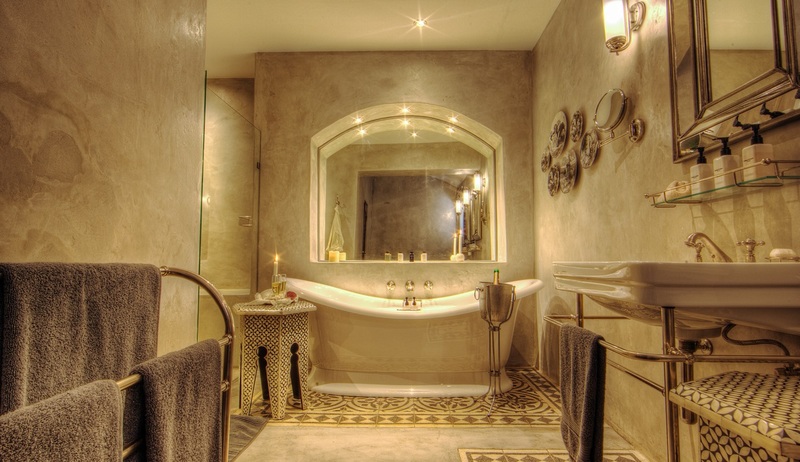 The large and stylishly furnished tented rooms with big shaded verandas are raised onto individual wooden platforms and each room has an en-suite bathroom, partly-covered outside shower and separate toilet. Little Kwara is renowned for being a camp that offers an all year round delta experience and a diverse range of activities including mokoro trips, guided walks with armed guides and motor boating trips through the waterways. 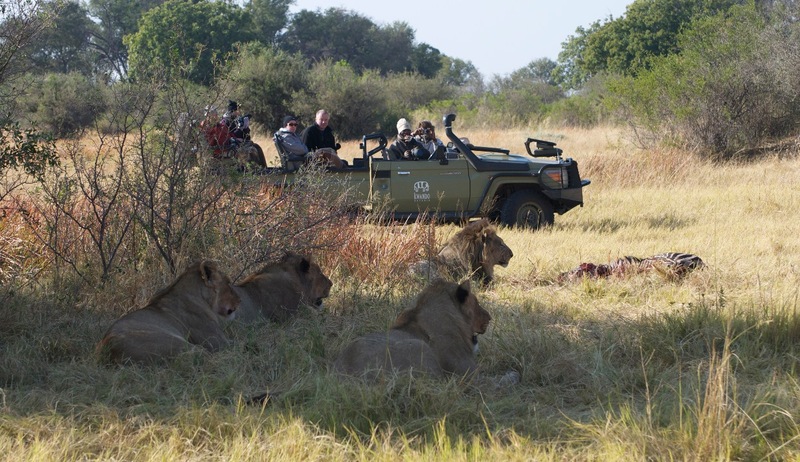 In addition day and night game drives are taken to explore the area which offers spectacular scenery with scattered herds of plains game and ever-attendant predators. 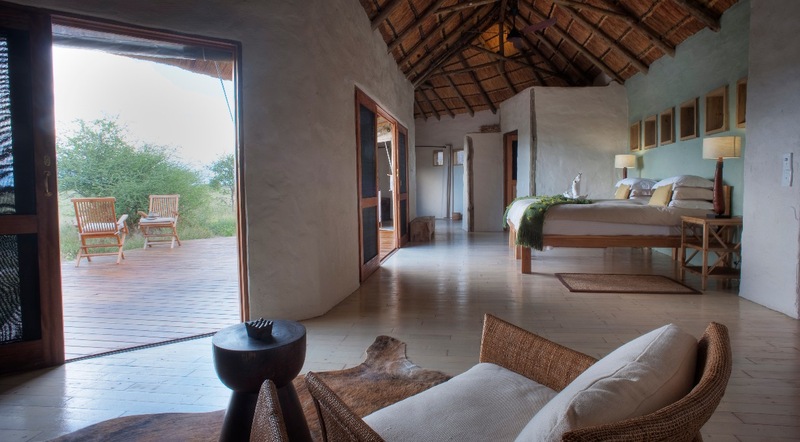 Nxai Pan Camp consists of 8 custom-built rooms (including 1 family room). 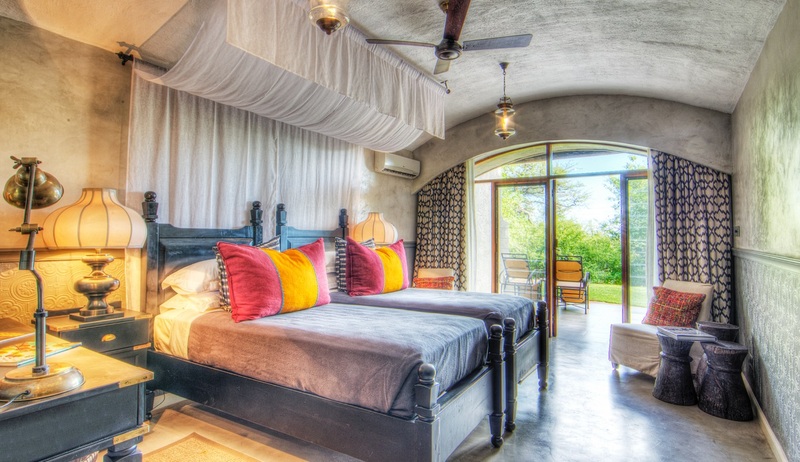 All rooms are en-suite and have thatched roofs and insulation so it is cooler in the summer and warmer in the winter. The main area consists of dining room, lounge area and a viewing deck. The camp also offers a swimming pool, library and curio shop. Nxai Pan Camp is adapted to the surrounding environment and runs on solar power. Nxai Pan is well known for its huge springbok population and once the rains have started, gemsbok, elephant and zebras migrate to the region. At this time zebras come in their thousands to drop their young at Nxai Pan. These large herds of zebra, springbok and wildebeest attract many predators – lion, cheetah, jackal and both spotted and the elusive brown hyena, as well as the endangered wild dog and the secretive leopard. 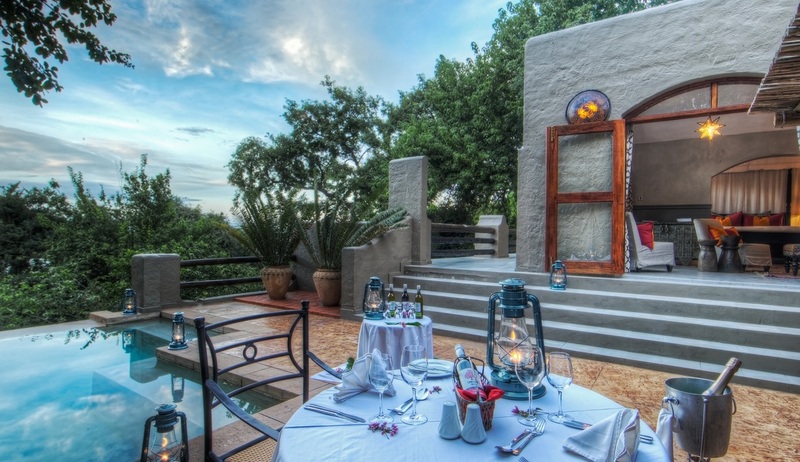 Activities include game drives in open 4x4 vehicles, stargazing, day trips to Baines’ Baobab and nature walks in the vicinity of the camp with the bushman staff. Nxai Pan is a national park, a very ecologically sensitive area, and for this reason no night drives or off road driving is permitted. *Please note at Nxai Pan Camp all the vehicles have permanent canopies.